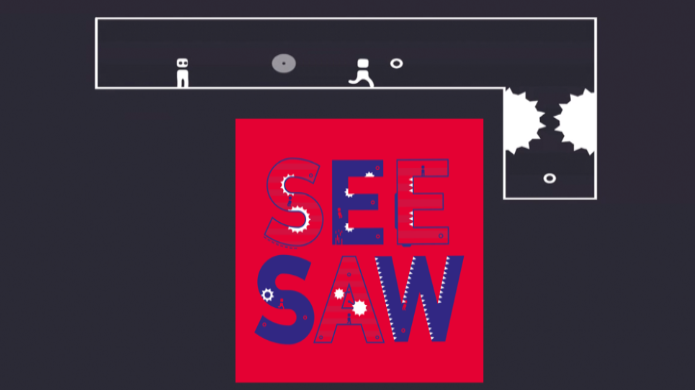 The After Death Platformer: See/Saw is a unique designed and crafted physics based puzzle game. Phillipp Stollenmayer is programming, designing, and handling all art. Previous: Previous post: WHAT THE GOLF?